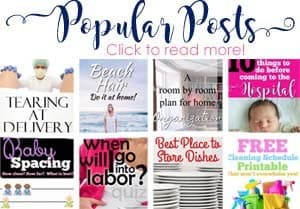 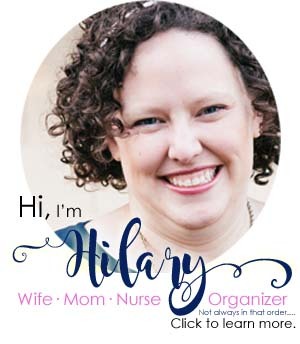 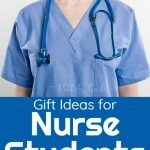 Gift for Nurse Student: Gifts for student nurses that they’ll love! 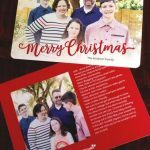 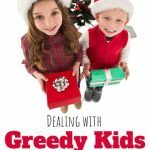 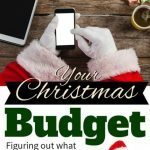 Spoiled Kids at Christmas: Giving Christmas joy without ruining your kids. 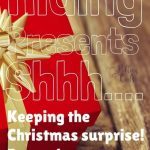 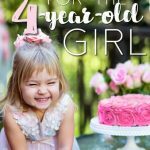 Hiding Presents: Where to put presents to keep it a surprise! 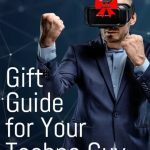 Technological Gifts for Men: Make his circuts explode for the guy who has everything tech. 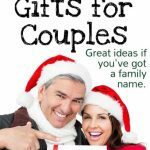 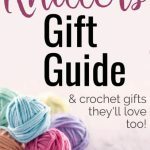 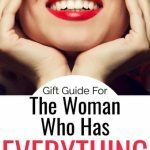 Gifts for Couples for Christmas: Inexpensive, & ideas for married couples who have everything!